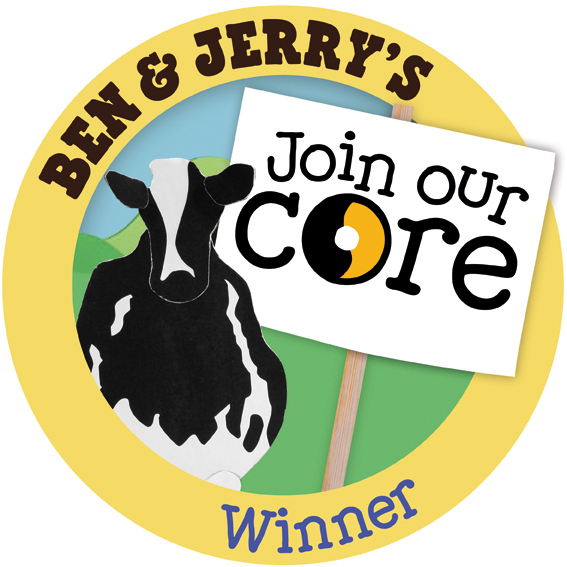 Middle in the tropical jungle of Uganda FairMail was chosen as winner in the first edition of Ben & Jerry’s “Join Our Core” competition, aimed at finding the best business plans by young social entrepreneurs from Europe. 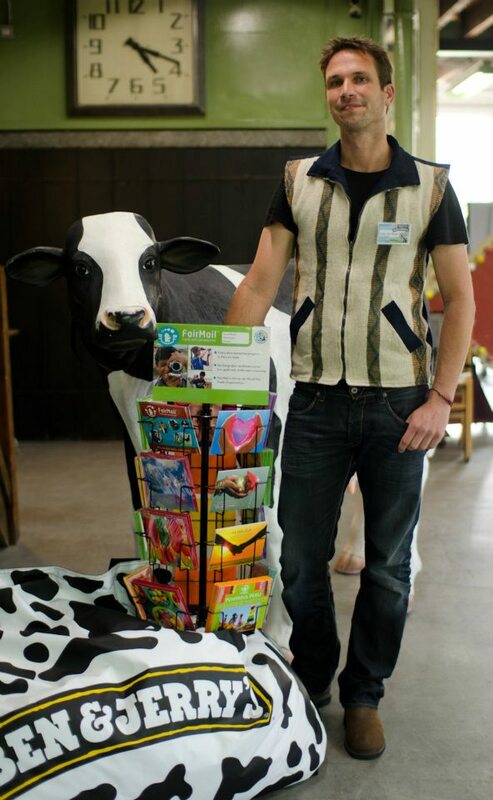 After a 6 month search and going through all the idea’s the Dutch company FairMail was chosen as The Netherlands’ most sustainable & innovative idea. The company wants to contribute to solving the problem of child labour through a business approach. This means FairMail won the first prize of 10.000 euro, 6 months guidance by Ashoka and that the FairMail logo will be printed on the tubs of a brand new Ben & Jerry’s ice cream flavour in 2013. From the nearly 200 entry’s a qualified jury selected 15 finalist for the final stage in Uganda. During 10 days the finalists lived and worked together with a group of young fair trade vanilla farmers. Together they explored the business possibilities for the farmers to diversify their income and help their communities to develop. From the Netherlands FairMail was chosen as winner. Besides FairMail the winners where Rubies in de Rubble from the UK, Archipelago from Ireland, Mattecentrum from Sweden and Play31 from Denmark. Besides the jury’s prize FairMail also won the people’s choice award earning another 1.000 euro. Thanks to all the people that voted for FairMail! Click here to see more pictures from the finals in Uganda.